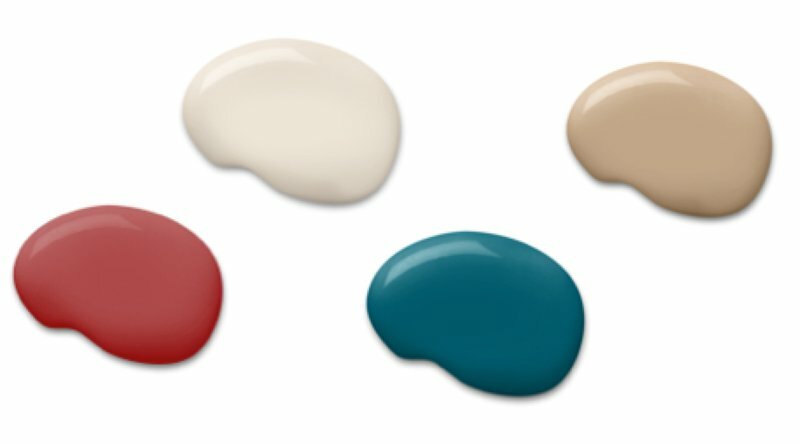 Interior House Paint Color Ideas for 2018. If you ever felt like things in your home are just a little too ordinary, a little too safe, a little too neutral. Any of the choices for the 2018 colors of the year could definitely fix that! Each year several major companies announce their color of the year, which set the trends and inspire the fashions for clothing and decorating. Do you see anything here that inspires you with ideas for interior painting in your home? 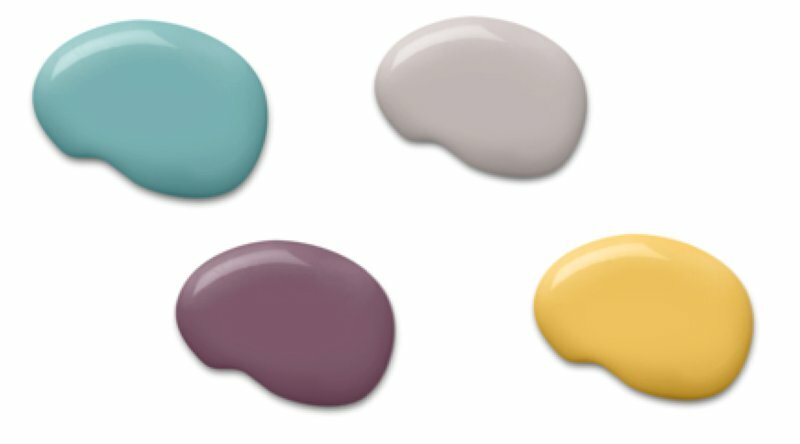 Here are a couple more color ideas that Benjamin Moore suggests. 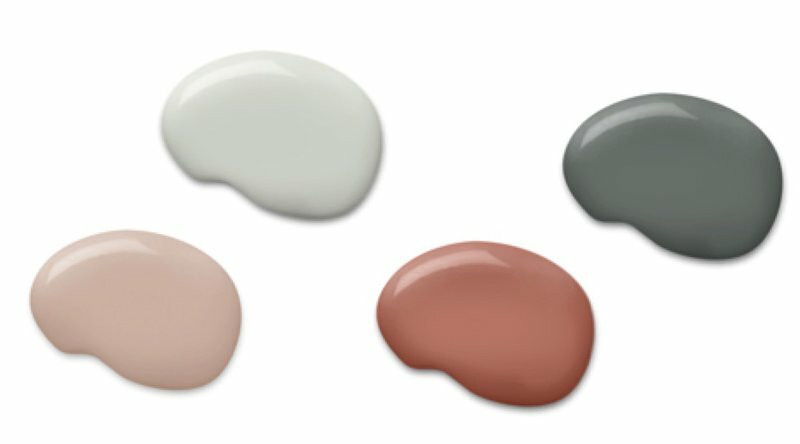 All of gray’s various shades and tones will be enhancing homes in the coming seasons. Whether your preference is a cool blue-gray or you prefer a stony purple-gray, you can rest assured that you’ll be incorporating one of the hottest trendy hues in 2018. 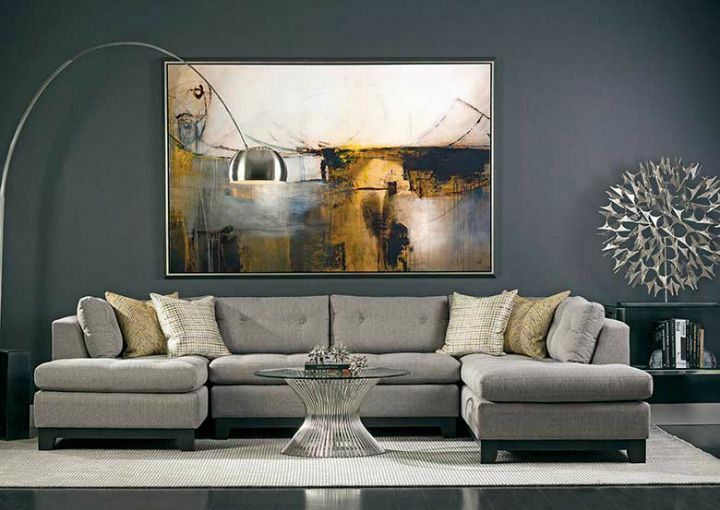 What we love most about gray, is that it’s a refreshing take on a neutral color. Sure, beiges and tans are great, but when you want to add an extra hint of cool, you can’t go wrong with this hot hue. 1) Sincerity Colors – See all the Sincerity colors here. 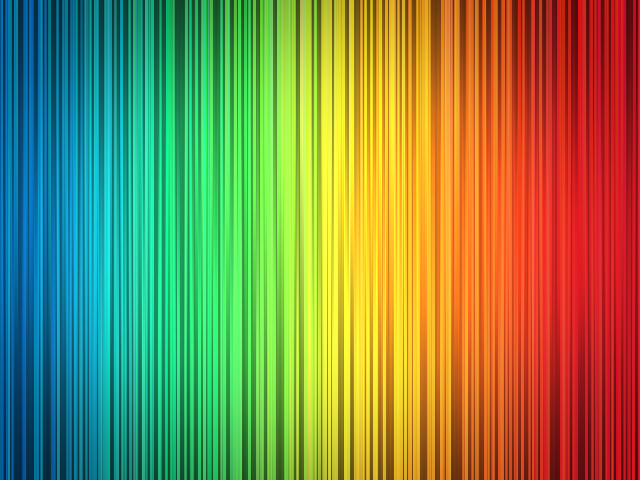 2) Affinity Colors – See all the Affinity colors here. 2) Connectivity Colors – See the Connectivity colors here. Serving Massachusetts and Southern New Hampshire. 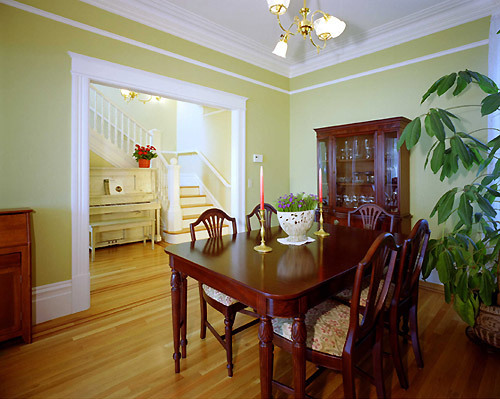 Amazing Painting Company is a fantastic choice for your interior house painting. Call us at 978-380-8700 for a free estimate.